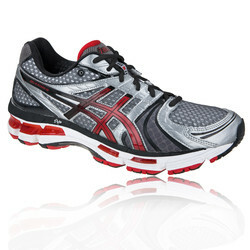 Save on a Fantastic Range of Running Shoes! Proper sports shoes are expensive, but what's money when it means escaping injury? Don't put yourself out of action by refusing to buy a decent new pair of trainers. 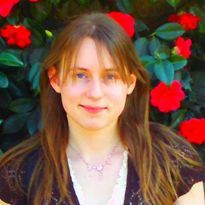 They don't have to be expensive though with a Sportshoes.com voucher code! You can sort yourself out with running shoes and football boots, football team kits, running clothing, you name it! Try these for a really top of the range shoe. Building on the enormous success of Hurricane 10, these luxury cushioned trainers will support you through any marathon or charity run. For just £49.99, this is a very small price to pay for reducing the likelihood of an injury - and with a Sportshoes.com discount code, you'll pay even less! These not only look good but are going for a very reasonable £89.99! With ultra high levels of cushioning and technical features designed to help you run better, you won't know the difference in your running until you've tried them! Not only do they come in stunning colours, they are also stunning performers! 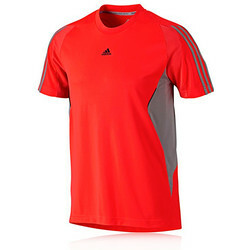 With its updated technology and fabrics, you're guaranteed a better run! 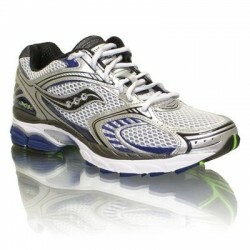 Say goodbye to blisters with these shoes' luxury cushioning and superb fit. For only £39.99, don't let this deal go! 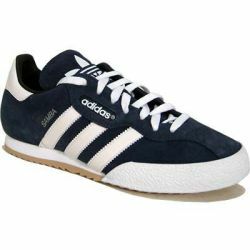 This is one of the top selling trainers for both Indoor football and simply being casual. With its hard-wearing on top and a good grip rubber sole, these are absolutely priceless and only £39.99 - of course don't forget your promo code to make it an even better deal! 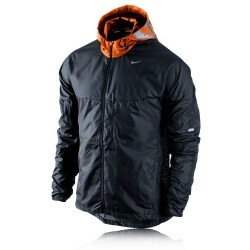 Looking for a decent sports jacket for winter sports? It can be hard to know what to wear when you want to run in the winter. You need something lightweight which offers a superb combination of breathability, weather resistance, comfort and performance. A roll-away hood, adjustable cords, elastic cuffs...all of this for £29.99! 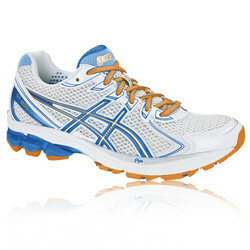 These are perfect for runners due to their stability and comfort interior. You need shoes which are light and heavily cushioned...these shoes are just that and will take you on an amazing ride for just £64.99! Again, it goes without saying that lightweight trainers are a MUST! 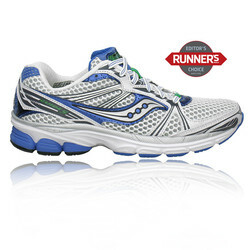 With an 8mm heel-to-toe offset, these running shoes are ideal for any running distance. 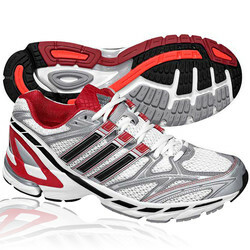 For £85.49, you know you are getting a decent pair of trainers that will last the miles. If you're training for a marathon, charity run or are simply just playing a lot of sport, you need a proper t-shirt to support you! This comes with a special FORMOTION design which will fit your body like a second skin...it even has a strategic CLIMACOOL ventilation system to keep you cool! Bet you didn't realise you could get such a high-tech, intelligent t-shirt for just £11.99 - don't forget your discount code to save even more! In the run-up to Christmas, make sure you download the brand new My Favourite Voucher Codes app for both Chrome and Firefox so you're always kept updated with the best money-saving offers and deals!